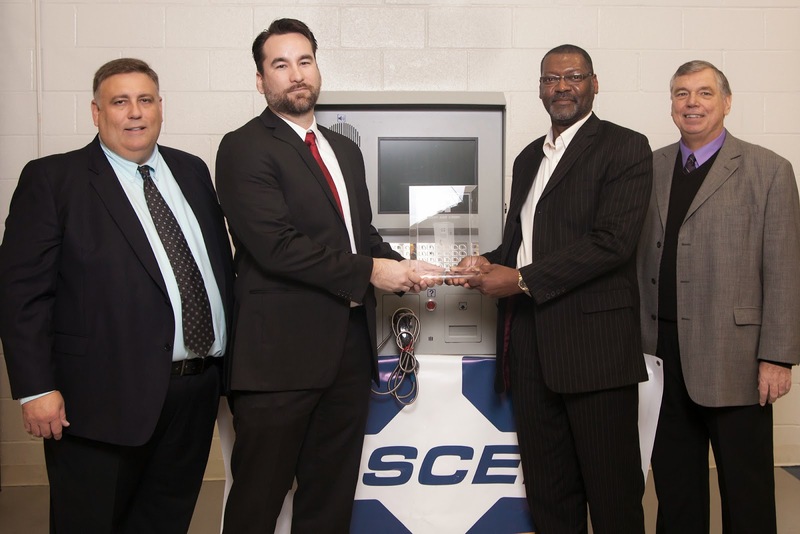 On Friday, December 5, 2014, NASCENT delivered the 1000th AGS kiosk to NS. During the ceremony, in a moving tribute to James Z. Peepas, Fabio Teti explained that the kiosk is named in memory of James Z. Peepas, an industry pioneer, colleague, and friend whose tireless efforts enabled NASCENT to enter the railroad sector, providing NS with their first AGS in 2002. 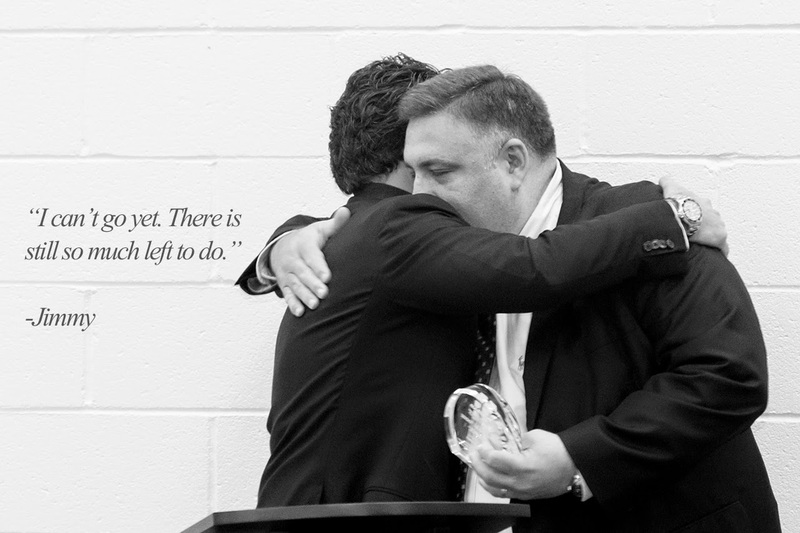 A crystal commemorative plaque engraved with the words, “Dedicated in honor of James Z. Peepas, an Intermodal Industry Pioneer. His tireless dedication to improving the intermodal industry resulted in the introduction of NASCENT to the railroad sector” was presented to Mr. James Shondel, grandson of James Peepas and CEO of Remprex, who received it on behalf of his grandfather.